VIP Marketing/ad spend: 2014/2015 £2million++? 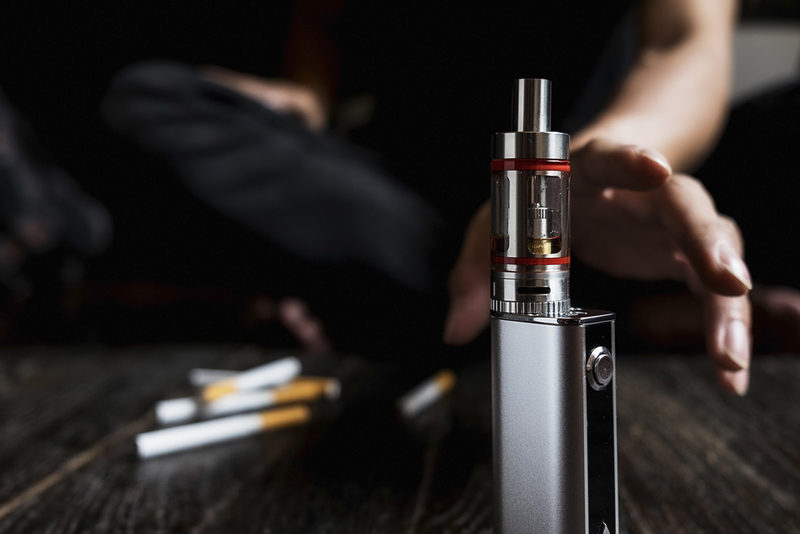 After spending considerable sums on marketing and PR, VIP e cigarettes went into administration in 2017 after unpaid tax, Victory Electronic Cigarette Corporation, an American company subsequently bough VIP e cigarettes for a reported £30m. In 2013 Victory also bought Vapestick. In 2015 VIP Electronic Cigarettes appear to have seen the error of their ways and increased the content of their basic e cig starter kit and also had earlier introduced a couple of generic ego style e cigarettes. The starter kit now contains 10 refill carts and a metal case and is priced at around £36.00. They have changed the content of their starter kit a number of times recently I assume to attract customers. This vape kit is now in-line with what the industry was doing 2 years ago! The vaping world has moved on. 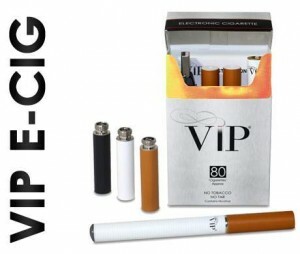 It also appears VIP are still using the identical or similar VIP e cig components which have generally attracted poor commentary from the other VIP reviews we have read. Better value for money than the old but still not the best quality e cig on the market. Perhaps less on marketing/PR spend and more on quality & innovation would give consumers a better e cigarette product? New to eCigs? – See our eCigarette Selector to help choose your ideal eCig simply and easily. VIP Photon Super Tank | Photon Pro VV Kits. The VIP Photon comes in 2 forms. The VIP Super tank and the VIP Pro VV tank. The difference between them is the basic tank model is 1100 mAh (Which is part of the VIP e cig give-away) and the Pro is variable volt ge and is 1300 mAH. I’m afraid both of the VIP Shisha pens /tank systems are almost identical to many other e pens out there – not a lot to differentiate them. Another very important point is that their smaller device comes in at around £45.00 and the battery (without refill tank) weighs in at a hefty 40g +. The tank system is not an enclosed system (see Vype ePen) so you will get eliquid leaks and the odd drop of VIP e-liquid in your mouth. The refillable VIP e juice tanks come at a price of up to £12.00 each (!) and have to be taken apart to renew used coils. All very messy. As stated in other parts of this review site there are better solutions to vaping which include much smaller compact devices that do a cleaner job by using recent technology, see the best mini-tank e cigarettes, V2 Pro Vaporizer etc etc. Does the VIP e Cig Range offer the best Vape Pens? Looking on-line to see what the rest of the e-cig review sites are saying about the VIP Photon e cig shows there is a lot of selling/PR going on but not much in the way of good VIP electronic cigarette reviews. There is a new breed of vape Pen – unlike the generic ego types – that you need to consider! If you want an e-pen of similar size to the VIP vape Pens go with the Pro Series 3 – it is sleeker, smaller and can do a lot more. No messing with VIP’s £10+ clearomizer and replacing coil systems. No leaks. …unlike the leagues of other nondescript vape pens on the market today, the V2 Pro takes a unique approach to managing its electrical connections: Magnets. The build quality and performance of the V2 Pro Series 3, especially at a $60 price point, is unmatched. From the billowing banks of vapor it produces to the seemingly inexhaustible battery… for $60, that’s practically stealing!